These buds are made from only 100% pure cotton so they are naturally absorbent and gentle on ears. Cotton Buds Plastic-stem cotton buds.Double tipped swab. Pliable stem. 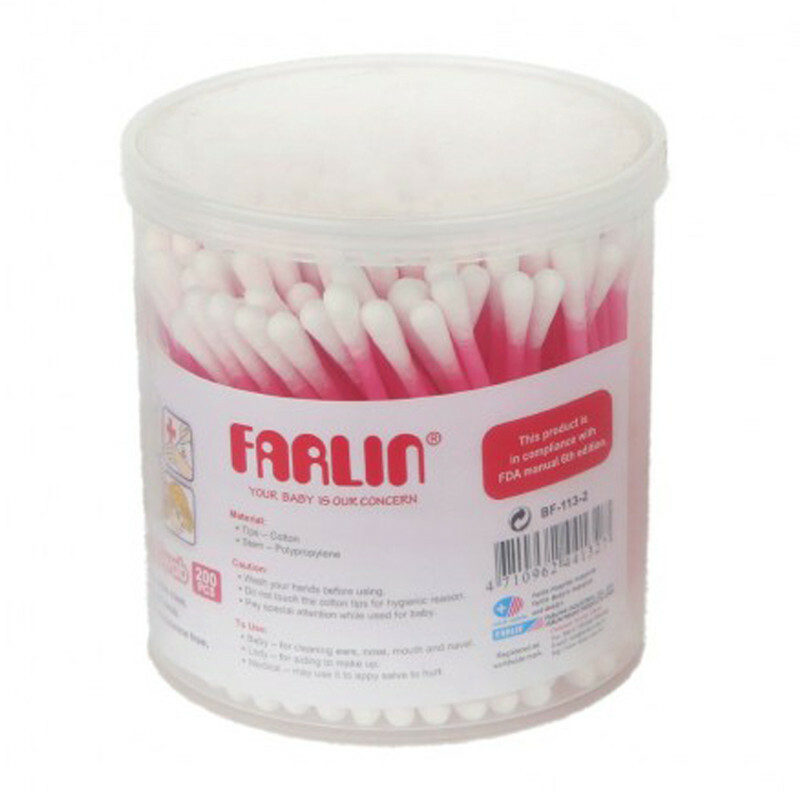 Cotton swabs or cotton buds consist of a small wad of cotton wrapped around one or both ends of a short rod made of plastic.The most common use of swab stick is cleaning ears or caress the ear.Ear cleaning buds or cotton ear buds are used as ear cleaner stick. this is the best way to clean ears using cotton in daily life.